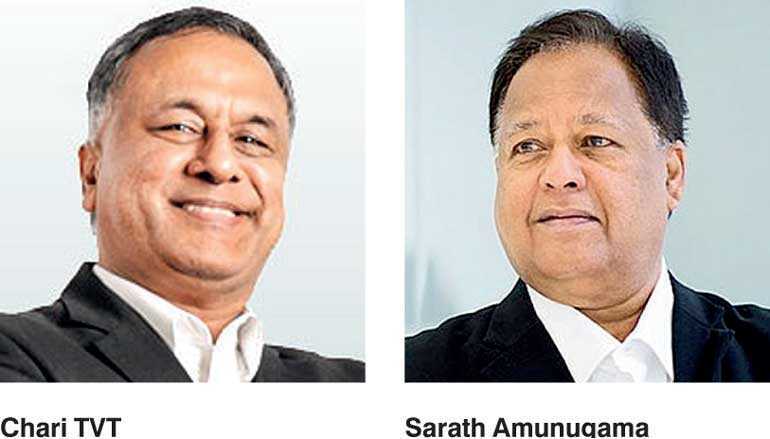 The Chartered Institute of Management Accountants (CIMA) Sri Lanka will hold its annual flagship conference, the CIMA Business Leaders’ Summit, on 28 and 29 August, at the Hotel Shangri-La, Colombo. It is undeniable that today, businesses need to embrace digital initiatives to expand or build capabilities which are innovative, efficient and sustainable. The move from insight to impact requires commitment from all stakeholders starting from adoptability of different skill sets, open mind for transformation, change management and a keen eye for innovation. This year’s theme of the CIMA Business Leaders’ Summit will be ‘From Insight to Impact – Unlocking Opportunities’ and the Summit will focus on key areas for businesses to make a paradigm shift in thinking and effort to unlock opportunities in business strategies, finance, operations and human resources. CIMA Sri Lanka has lined up a distinguished panel of speakers – from Sri Lanka and overseas – who are authorities in their respective fields, to share their experiences. Nearly 500 participants are expected to attend this year’s CIMA Business Leaders’ Summit. Minister of Science, Technology, Research, Skills Development and Vocational Training and Kandyan Heritage Dr. Sarath Amunugama will be the Chief Guest at the Inauguration on 28 August. The Keynote Speaker will be Chari TVT, former Chief Financial Officer of Axiata, Malaysia. A blend of sessions including presentations and panel discussions providing insights on important areas in managing today’s businesses are lined up for the thought leadership session on 29 August. In addition to the above, several additional special sessions are also planned and will be delivered by Dr. Rohantha Athukorala on ‘Unlocking Opportunities in the Sri Lankan Economy,’ Innovation Quotient Founder and Managing Director Ahmed Irfan on ‘Design Thinking’ and St. Andrews Consolidated CEO Lalith Pinto on ‘Mindfulness for Today’s Business Leader’. For registrations or enquiries please call CIMA Sri Lanka at 0112503880.